The Oscars Best Dressed list! Dinner at Good Stuff Eatery. 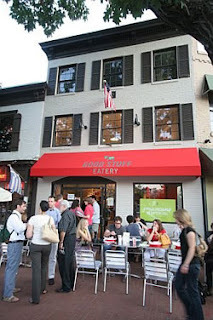 They have ridiculous milkshakes and the BEST fries. New York City! 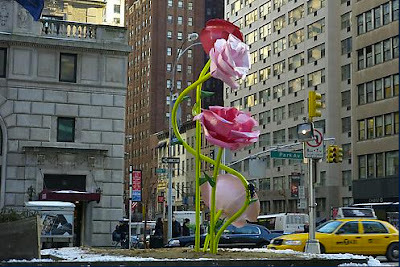 I'm going on Friday and am most excited to see these giant flowers along Park Avenue. Where are these flowers?? I want to see them!! do you need cute accessories for a rainy day?